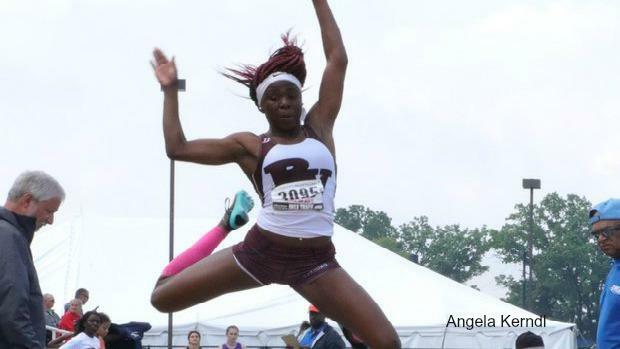 Super talented athletes such as Laqwasia Stepney have jumped into the field events area to showcase their overall athleticism. For example, the long jump experienced one of its greatest seasons ever as four performers skied over 20-feet. Three of them are back to go even further. Across the board, in all events, there are many returners proving once again that field events cannot be slept on.